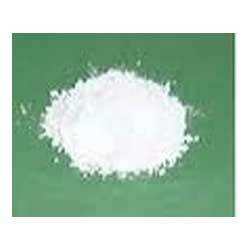 Our company is instrumental in offering superior grade lithium silicate to the customers. Lithium Silicate is an inorganic chemical compound which found applications in different industries. 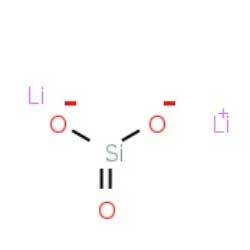 Lithium silicate is an effective solution for resistance to water. As compared to sodium and potassium silicates, lithium silicate provides permanent and better penetrating solution. Lithium orthosilicate is an industrial grade chemical compound which is generally abbreviated as TEOS. 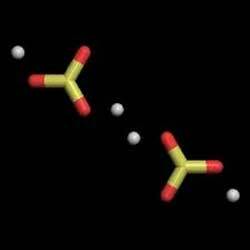 It has ethyl group attached at ortho position, which is why it is called orthosilicate. Our product range is known for its precise composition and longer shelf life. Lithium metasilicate is a colorless crystal compound having high melting point and low solubility in water. This lithium metasilicate is extensively demanded in different industries to be used for the calibration of thermocouples. 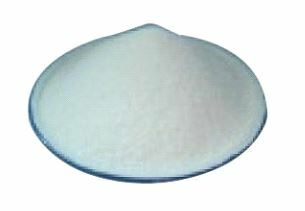 It is an ionic compound and prepared by the reaction of lithium carbonate and silicon dioxide. 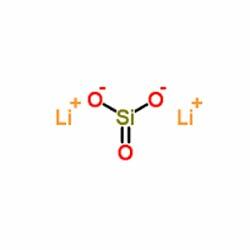 Aluminum lithium dioxido (OXO) silane is an industrial grade chemical which is processed by using quality ingredients. Our products are checked under various parameters which are set by the industry. 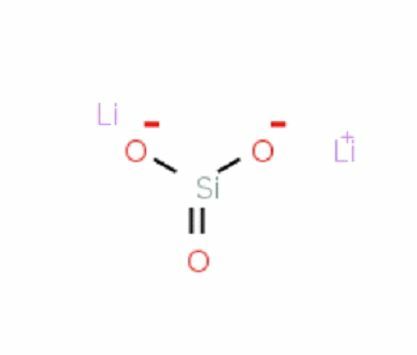 Aluminum lithium dioxido (OXO) silane is basically a white color powder. Lithium bromide, or LiBr, is a chemical compound of lithium and bromine. Its extremehygroscopic character makes LiBr useful as a desiccant in certain air conditioning systems.